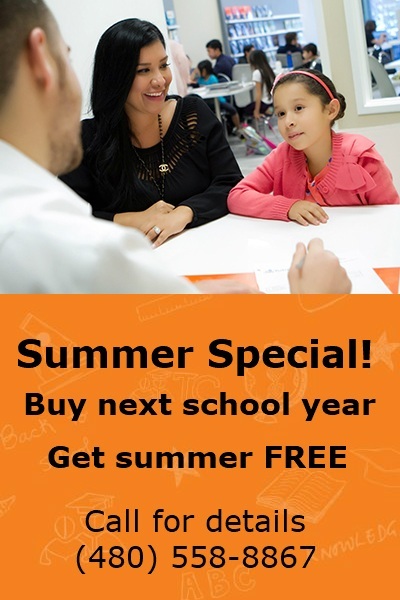 If your student is having difficulty in school, we can help. We serve Gilbert, Mesa, Queen Creek, Chandler and surrounding areas. At Tutoring Club Gilbert, our goal is to bring each student to the desired academic level as quickly as possible. In order to help your child succeed, he or she will receive individualized instruction from our staff of professional tutors. We work to reduce stress and build confidence by creating an individualized program for each student, starting at a level that he or she can handle and then progressing through the grade levels as rapidly as the students learning pace allows. 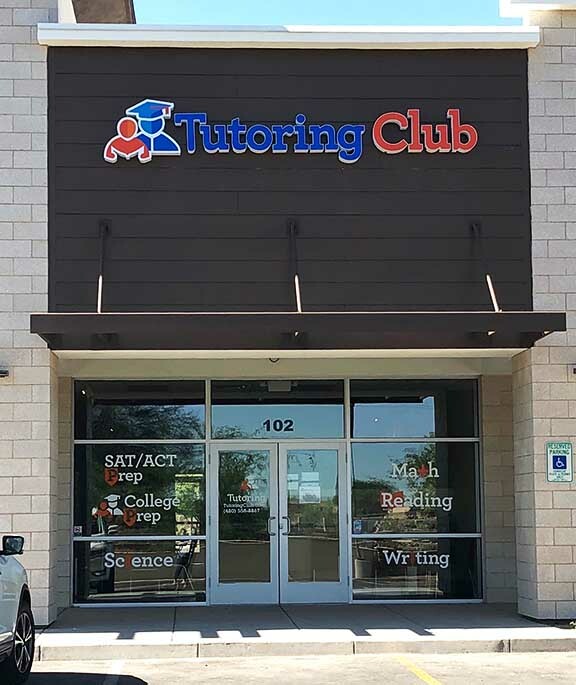 Tutoring Club of Gilbert will help your child on their way to success regardless of their skill level. Whether your student needs help with the fundamentals, math, reading, writing, or even SAT & ACT Prep, our tutors will get them pointed in the right direction with all the guidance they need. Our individualized approach targets your student's weak points and improves them, bringing their ability up to the set goals. By covering key points at the student's own pace, we allow them to flourish and learn at a stimulating and rewarding rate. In Gilbert, it can sometimes be difficult to find a good tutor that can help a student with their homework and prepare for tests in a constructive manner. At the Tutoring Club of Gilbert we pride ourselves on choosing and thoroughly vetting only the best tutors. These tutors are experienced and knowledgeable in their skill areas and can provide vital assistance to your student whether they are struggling with particular homework problems, needing a refresher before a test, or just wants to get more practice in before a final. If you have a student that is getting ready for college, we are no strangers to preparing soon-to-be freshmen with the knowledge that they need to succeed in the busy and challenging life of college with our College Prep Program. Gilbert Tutoring Club has skilled tutors, many of which have degrees or other experience in their areas. Monday & Wednesday 2:30-7:30 P.M.
Tuesday & Thursday 3:00-7:30 P.M.
3305 E Williams Field Rd.